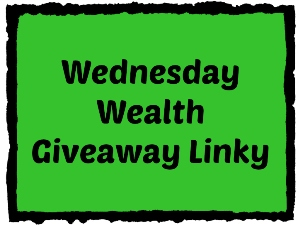 Link up your giveaways and enter to win great prizes! Feel free to link up any giveaways you find on the web! Thank you so much for the linky!! PINCHme! All This Stuff is FREE?